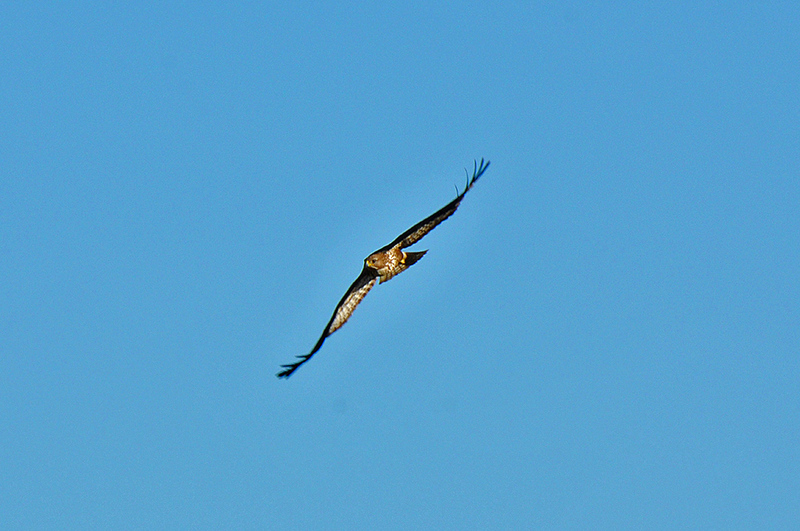 A Buzzard in flight near Carnduncan at the northern end of Loch Gorm. Taken in October 2013. This entry was posted in New Post, Sunny Weather, Wildlife and tagged Buzzard, Carnduncan, Islay by Armin Grewe. Bookmark the permalink.